It is one of the best gifts a parent can give to his child in this present age, but it can't be possible if you don't send your wards to a good school. Out of the hundreds and thousands of secondary schools in Lagos State Nigeria,What are the best? Are you a parent and your child just completed his or her primary school education in a very good primary school within your neighborhood, then these are the list of private secondary schools in Lagos State for you to choose from. Secondary school education is very essential in our lives and you should choose a school with good reviews, high academic standard and qualified teachers for your wards if you truly want the best for them which I'm sure you do. Below is a list of some of the very good, if not the best schools in the whole of Lagos state chosen after a wonderful research from the Information guide Africa team. The Atlantic Hall School was established in 1989 by the Atlantic Hall Educational Trust Council. 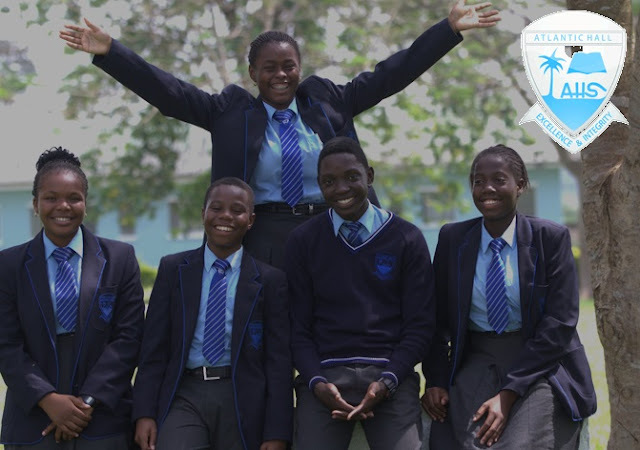 It is a co-educational full-boarding secondary school that is committed to providing a well-rounded education, guided by a committed faculty and outstanding pastoral care. Wit it's over 650 students and a staff-student ratio of 9:1, the Atlantic Hall School will offer an equal and personal attention to each student in the school. Albesta Academy, Lekki, is a school poised to nurture a godly generation and build enduring legacy, which posterity would benefit from and revere. It was adjudged by the office of Education Quality Assurance of Ministry of Education Lagos State as an OUTSTANDING SCHOOL on February 16th, 2016 due to its good academic standards. Since its establishment in 2006, the school has posed as a good option for parents seeking quality education for their wards. Address: KM 0.4, Eleko Beach Road, Lekki, Lagos. Founded in 1964, the American International School has rapidly increased from its 30 pioneer students to more than 700. 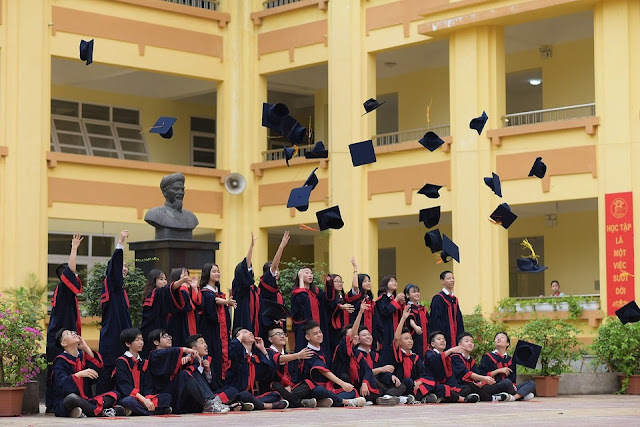 They offer Pre-school through 12th grade, and their high school students can choose to graduate with either an American diploma or an International Baccalaureate diploma. The British International School is a British international school in Oniru Private Estate in Victoria Island, Lagos, Nigeria. It was established in September 2001 and has since then, risen to a great height among the thousands of schools in Nigeria. British International School (BIS) is a multi-national, co-educational school offering a British style curriculum to students aged between 11 and 18 years. 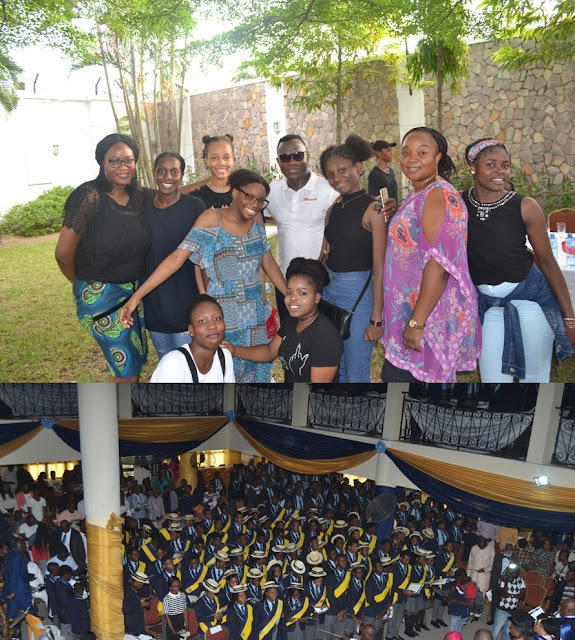 It serves both the Nigerian local community and expatriates looking for a British education within an international setting. 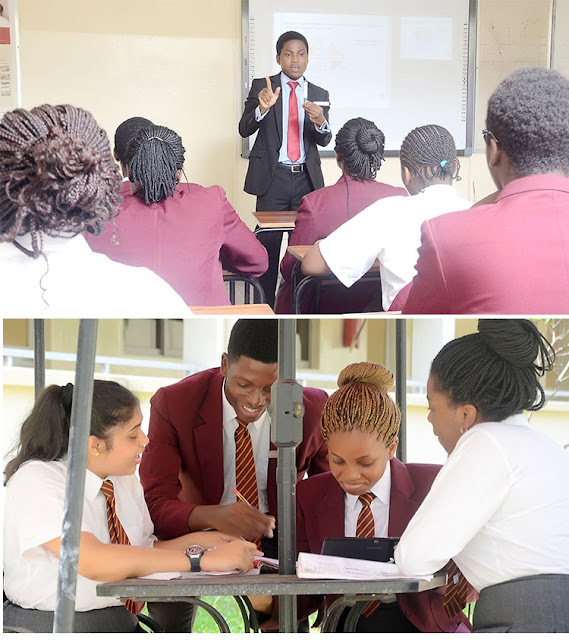 With its schools in VGC, Ikeja, Abuja, Lekki, Idimu and Festac, the Chrisland High School offers a great learning environment for both primary,secondary and pre-degree students. They develop and improve the creative and innovative abilities of students and teachers by expanding the level of science and mathematics teaching and learning. The school also has great provisions for preparing her students for the future by providing them with good entrepreneurship culture. Since its establishment in 1992, the Corona Secondary School is one of the best boarding schools in Lagos. The school is also reputable for their recent success in external examinations. Her students are also making it in the West African Examination Council (WAEC) exams making with 100% pass with 99% of grades being from A1 to C6. Address: 72 Raymond Njoku Street, S/W Ikoyi, Lagos, Nigeria. Established in 2008, the goal of the Day Waterman College is to provide world-class education and raise new leaders of the country. The Day Waterman College provides equipment and facilities for qualitative education. 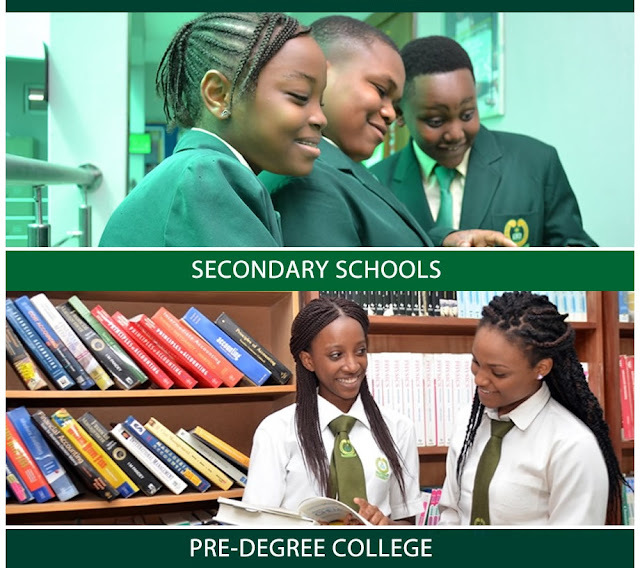 Dowen College is a co-educational Secondary School that offers both day and boarding facilities. It was founded on the 6th of October 1997 and located at No. 18, Adebayo Doherty Road, Lekki phase 1, Lagos, Nigeria. The School offers both the Nigerian and British Curricula. Established in 1985, the Greensprings School is divided into Pre-school, Elementary, Secondary and Sixth form school. It is co-educational and offers sound education to Nigerian students. 32, Olatunde Ayoola Avenue, Anthony, Lagos, Nigeria. Ibeju-Lekki (After Crown Estate), Awoyaya, Lagos, Nigeria. Since its establishment in 1981 the International School has been offering sound education to it's students. 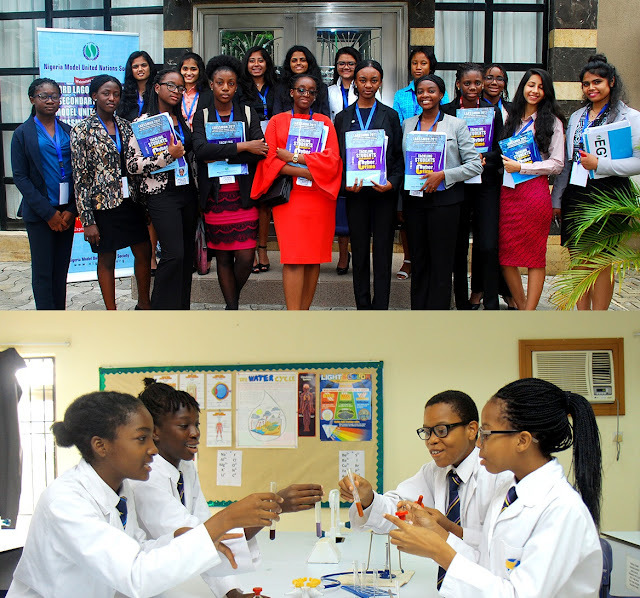 This is the first British Boarding school in Lagos, and one of the best. Lekki British International School is a co-educational Secondary School and offers both the Nigerian and British Curricula. Aim: To allow every child discover and develop their unique talents within a disciplined and caring traditional British environment.